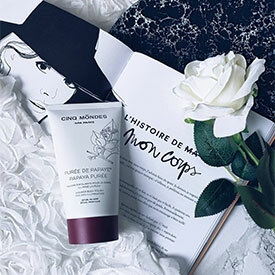 Discover its exclusive look in limited edition ! 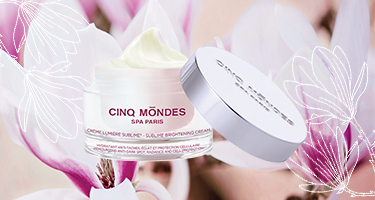 We have the cream you need! 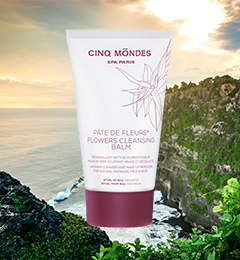 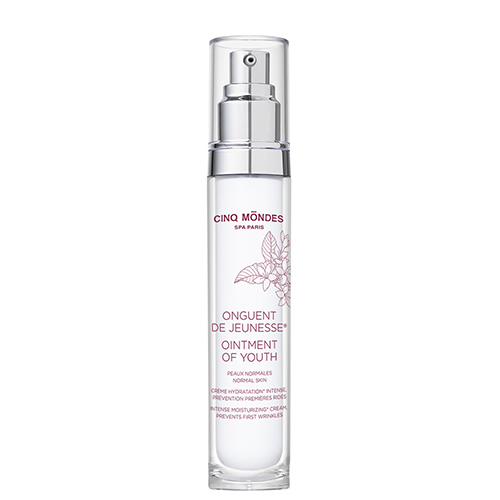 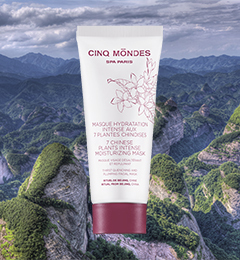 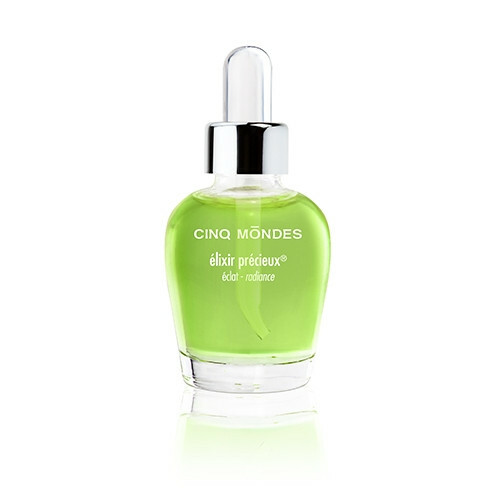 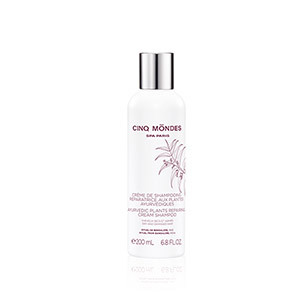 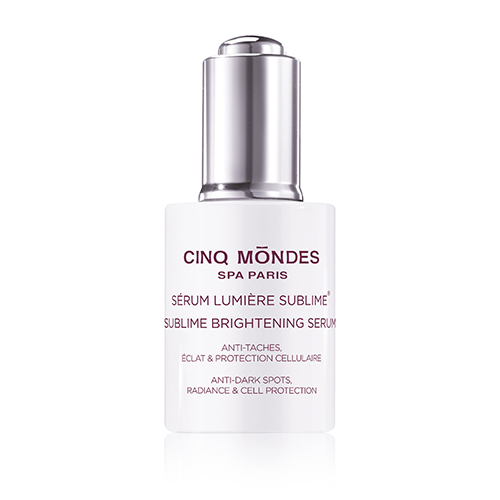 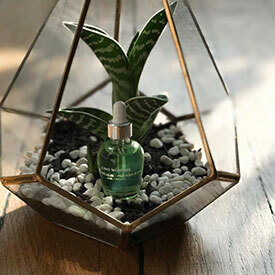 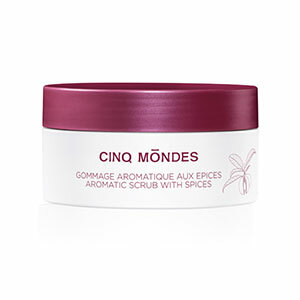 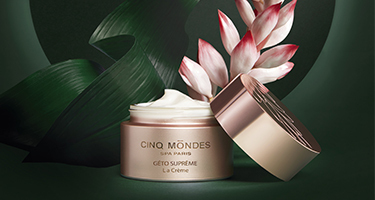 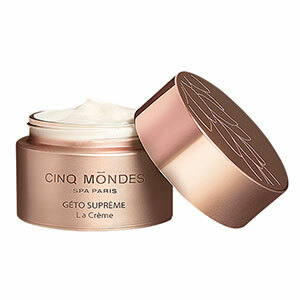 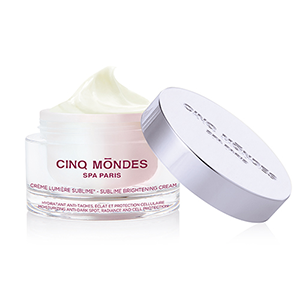 Cinq Mondes offers deep regeneration of the mind and body through its treatments and products, inspired by beauty rituals from all over the world. 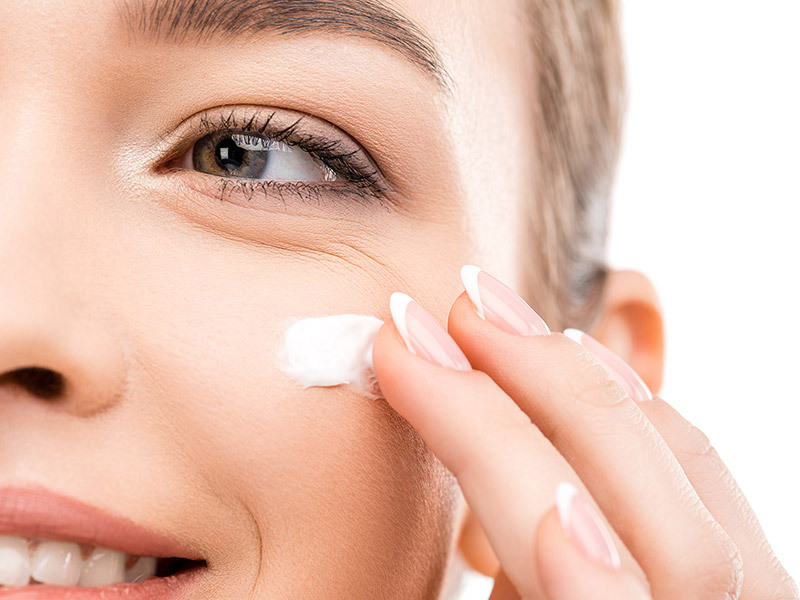 Anti-wrinkle, skin remodeling, re-firming... How do you choose the right skincare product ? 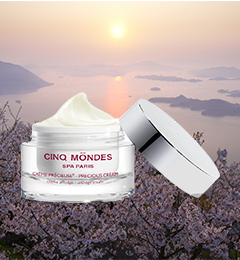 Cinq Mondes also enjoys international recognition for its luxury Spas, ranked among the best in the world. 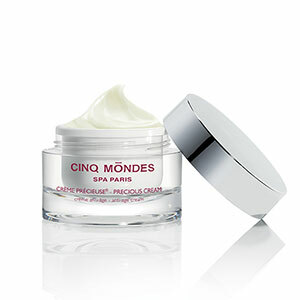 Today, the brand operates 14 Spas of its own, as well as a network of 1000 partner Spas. 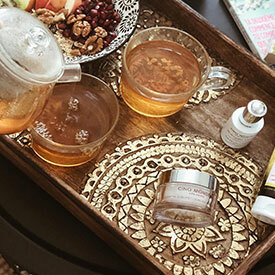 Serving as a ‘Personalized Beauty prescription’, the Online Diagnosis allows you to benefit from the advice of our practitioners, who can point you towards the treatments and products that are best suited to your needs. 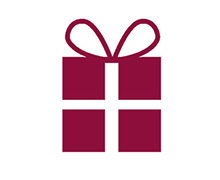 With the Gift Certificate you can purchase care treatments and massages (or gift them to a friend) online, in just a few clicks. 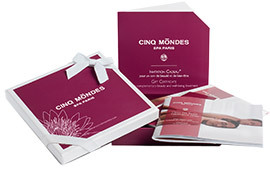 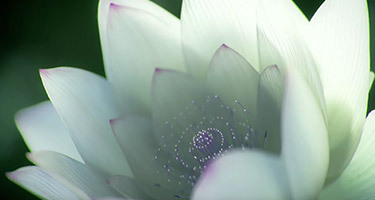 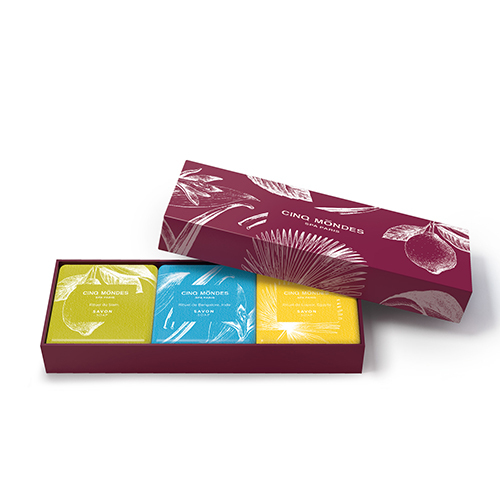 The person receiving the gift can choose the treatment or massage of their choice from the menu that will be sent to them with a special gift case.